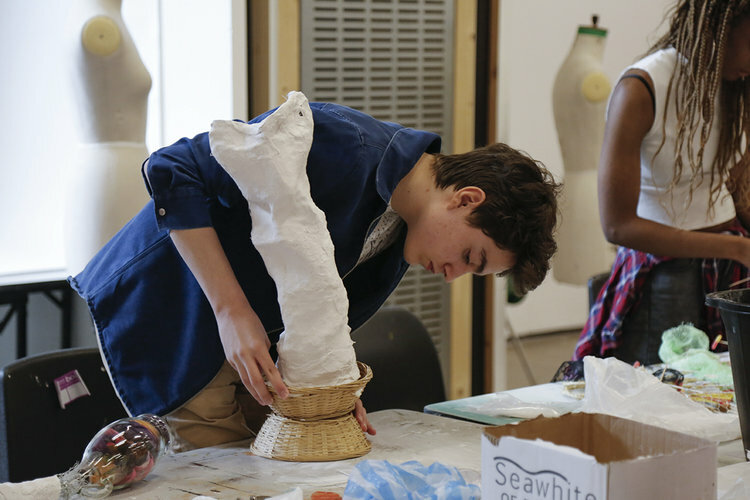 Cubitt's “The Institute of Anything” runs an intensive and immersive 2 weeks summer programme for young people aged 14-19. The programme is designed to expose young artists to university standard facilities, experiences and tutors and practicing artists to raise aspirations and confidence and make bold work, developing a greater sense of their own interests and ideas for their future pathways. 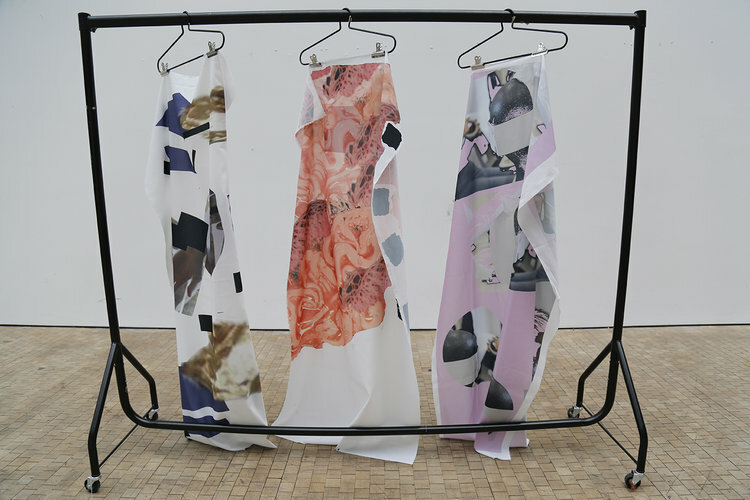 This year the summer school was titled The Fabric of Ideas, and it was focused on exploring conceptual ideas though materials and three- dimensional works.